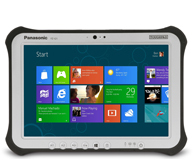 The Refurbished Panasonic Toughpad FZ-G1 is a 10.1” Windows 7 Pro tablet that's lightweight, ultra portable and has a great price! 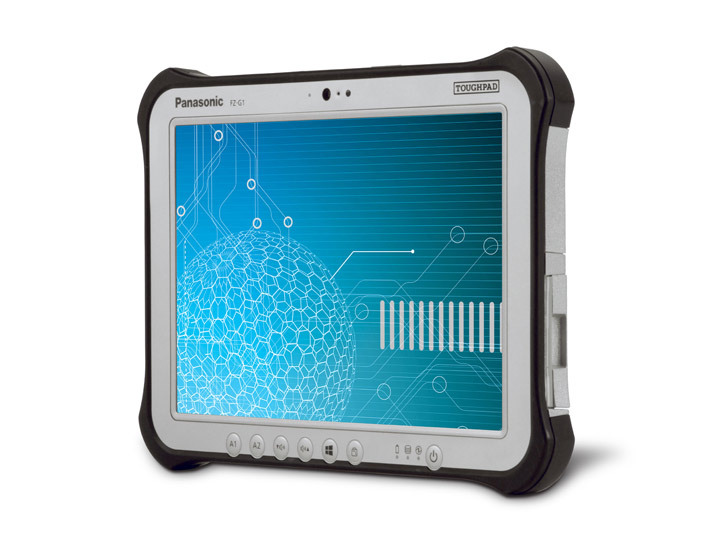 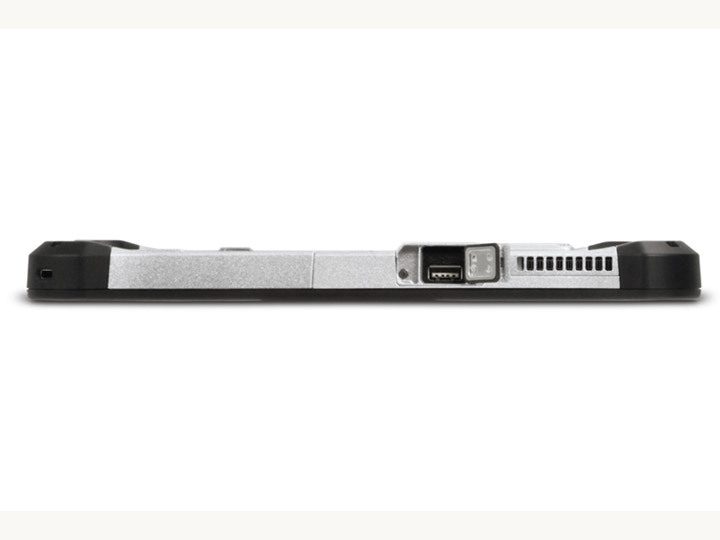 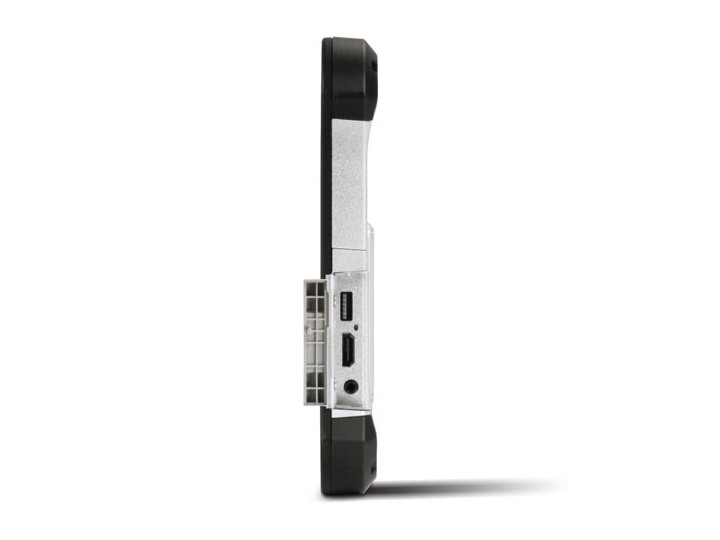 With MIL-STD-810G and IP65 certifications this tablet has a drop rating of 4’, allowing it to handle accidental drops, shocks, and vibrations. 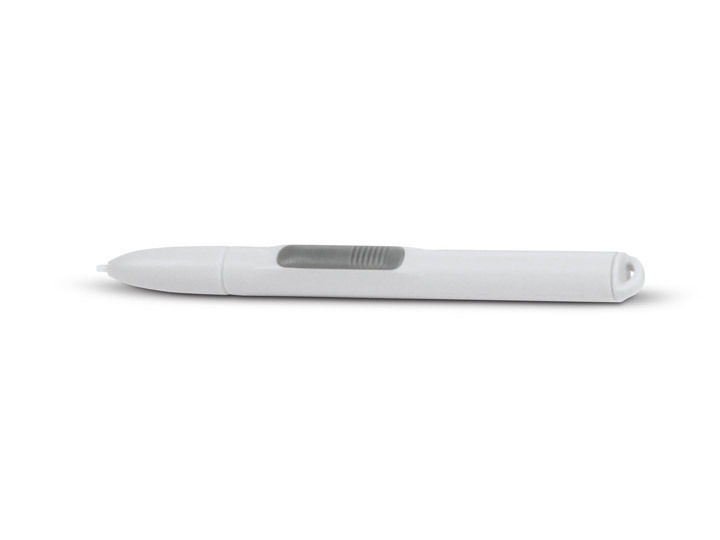 Its sealed all-weather design makes it capable to withstand rain, dust, and sand.